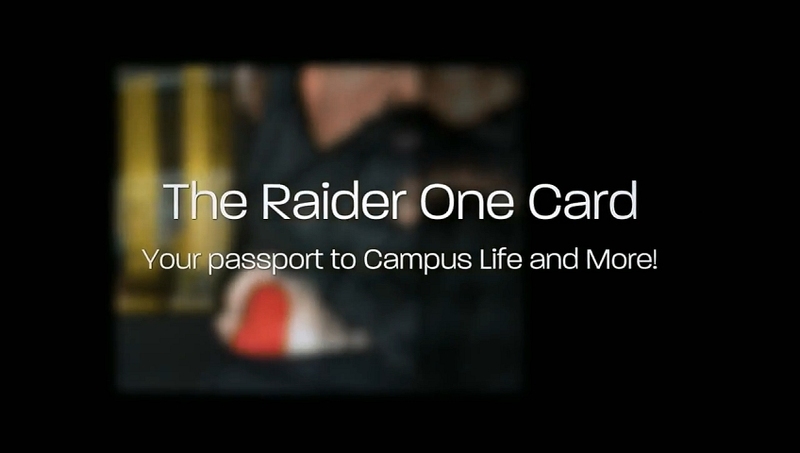 OCC students are required to have a Raider One Card. As of January 19, 2016, the debit card option is no longer available. Although the debit account is closed, the Enhanced Raider One Card is still recognized as an official ID card for OCC students, faculty, and staff. The iROC Cash account (green stripe) on this card is still active. The Library account is still accessible with this card. Your Raider One Card holds your personal information. Treat it as you would any other important card. Avoid allowing other students access to your card. Add funds to your card prior to exam times to avoid copy and printing delays. Replacement cards cost $10.00. Visit any campus Cashier/Business Office to pay the fee and have a replacement card mailed to your current address on file within 5-7 business days. Or, it can be pick-up on campus.